Leporu, Inc. today announces the release of its suite of apps targeted at the nail salon industry that combines industry-leading functionality to provide maximum convenience to consumers and generate increased revenues for salon owners. 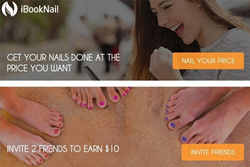 The company’s mobile apps and website https://www.ibooknail.com will be an incredible game-changer for the nail salon industry, where customers can now find the best price to book their appointments anytime, anywhere at the touch of their fingers. Greater choice. Not all salons offer or specialize in the same services. By allowing consumers to filter their results, it allows them to potentially explore salons and services previously unknown to them. Immediacy. Being able to search for appointment availability allows consumers to satiate their desire for instant gratification and save time. Consumers can either find a time that fits their calendar or look for an immediate opening. Discount pricing. By matching clients and service providers, iBookNail helps foster a dynamic marketplace. Consumers can take advantage of the unique “Nail Your Price” functionality and name a fixed price for a given service that nearby providers can bid for. Similarly, salons can offer short-term sales to potential customers to fill open slots and bring in additional business. The nail salon industry is currently $14 billion dollars with over 90,000 salons operating in the U.S. The average customer frequents a nail salon 25 times a year. iBookNail has the potential to make these frequent and repeated interactions far more convenient. Leporu intends to expand iBookNail to Texas, Florida, New York..etc and enter other service markets in the near future. 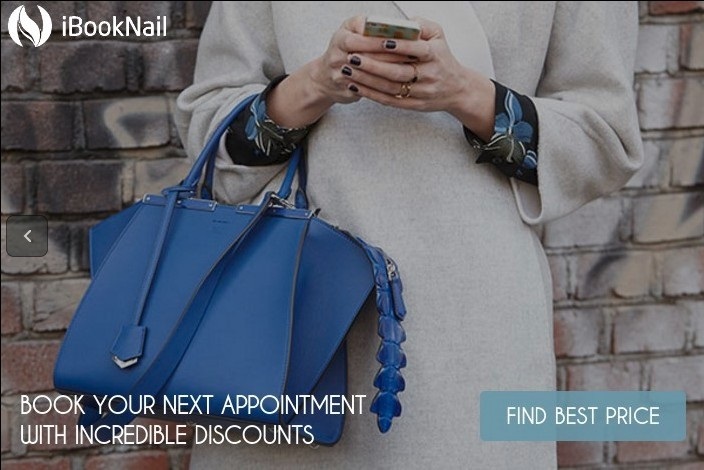 iBookNail is absolutely free for consumers and charges a commission as low as 5% to salons (among the lowest fees of any reservations service provider available). iBookNail apps (iOS/Android) can be downloaded now or accessed at https://www.ibooknail.com. ©2016 Leporu, Inc. All rights reserved.